Kelly is a Registered Dietitian (RD) with a Master of Science Degree in Food and Nutrition. Kelly has worked in a variety of settings, including a large teaching hospital, a k-12 school system, nutrition research, and in community and outpatient settings. Most recently, Kelly has been working with individuals, families, and schools to help people of all ages eat to experience joy and feel their best. 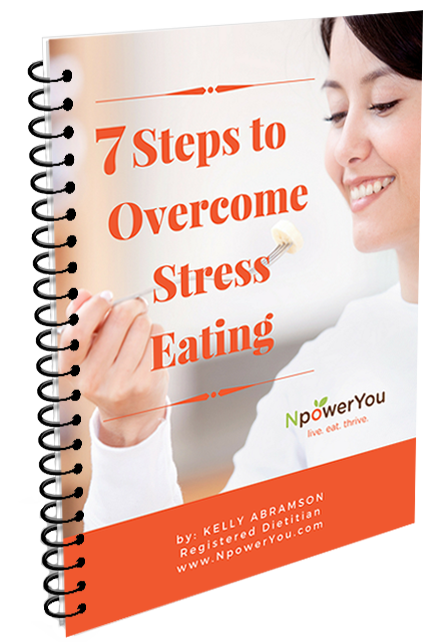 Kelly is a Certified Intuitive Eating Counselor, and has completed supervised counseling practice with Evelyn Tribole, MS, RD co-author of the book, Intuitive Eating. She has also completed additional training in the treatment of Eating Disorders and is a member of the International Federation of Eating Disorder Dietitians (IFEDD). 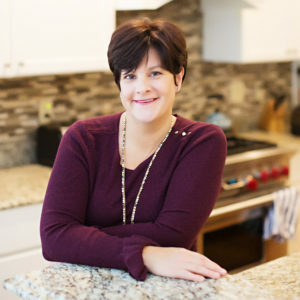 Kelly is also a Certified LEAP Therapist (CLT), and helps clients find relief from symptoms of IBS, migraine and fibromyalgia, which can be caused by inflammation from food sensitivities. Kelly is a member of the Academy of Nutrition and Dietetics and several Academy Dietetics Practice Groups (DPGs), including Dietitians in Integrative and Functional Medicine, Nutrition Entrepreneurs, Weight Management, Vegetarian Nutrition, and Sports, Cardiovascular and Wellness. Kelly supports the principles of Health At Every Size and is also a member of Registered Dietitians for Body Confidence (RD4BC). An avid cook, Kelly loves trying out new recipes and visiting farmer’s markets for the freshest ingredients. Kelly believes in the power of food to prevent and heal disease. She has lived in many places, including overseas, and is always eager to try new foods and incorporate different culinary traditions into her recipes. As a mom of three, Kelly has walked the walk when it comes to feeding a family. She has personally dealt with toddler mealtime battles, feeding picky eaters, mastering quick weeknight dinners, designing meals for sports performance, and packing healthy lunches that kids will actually eat. Kelly’s hobbies include cooking, traveling (while exploring new restaurants and foods), sailing, knitting, and spending time with her family.